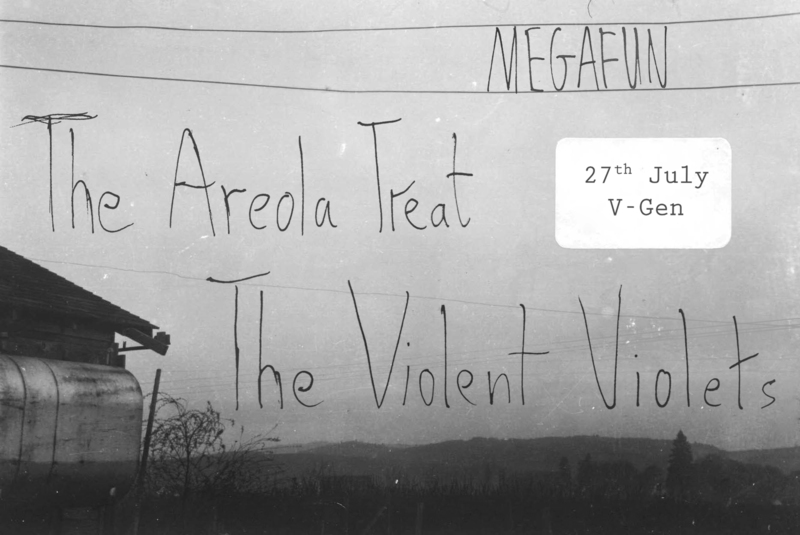 After 5 months of absence, the Violent Violets are back to team up with supermegafun solo project Megafun and indie horror darlings The Areola Treat. Expect a night of indie pop and indie punk fun. 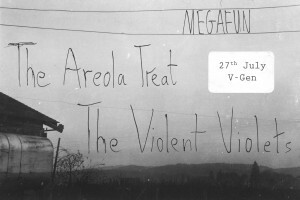 Doors open at 21:30 sharp with Megafun opening the night in style.